The holidays are in the rear view mirror, but that means Toy Fair season is upon us. What is Toy Fair season you ask? That time of year when toy and game manufacturers, retailers and influencers gather to see the latest merch for the coming year that fans will see on shelves in time for Christmas, and if we’re lucky, maybe earlier. 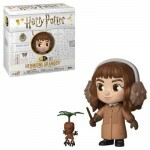 Licensed collectible giant Funko has recently revealed new Harry Potter figures to be unveiled at this week’s London Toy Fair. 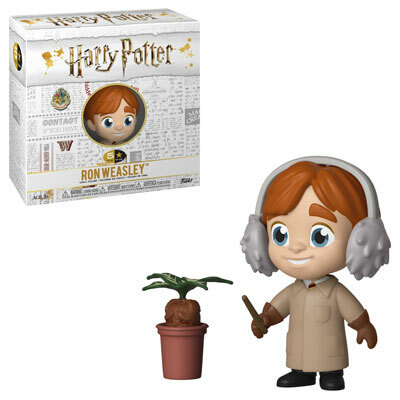 First up is a new 5 Star collection from Chamber of Secrets depicting Harry, Ron and Hermione complete with earmuffs at Herbology class for a lesson on Mandrakes with Professor Sprout. The collection, based on year two of the series, also includes an adorable Dobby with his newly acquired sock and freedom! Funko has a new batch of SuperCute Plush Harry Potters ready for the convention that take us back to the trio’s Sorting at beginning of the series as well as soft little Fawkes doll! 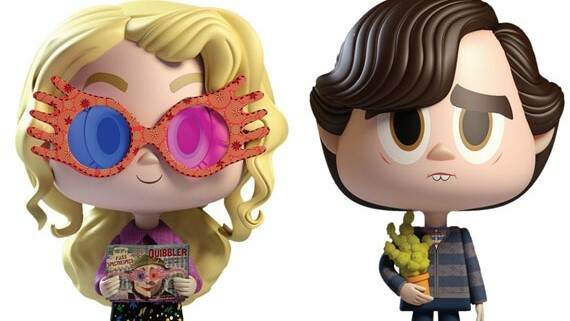 We especially have our eye on this new Vnyl duo of Luna and Neville from Order of the Phoenix: Must have! Are you a Funko collector? 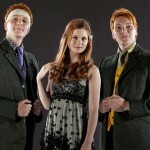 No dates yet as to the release of these new cuties but Funko says they’re coming soon. 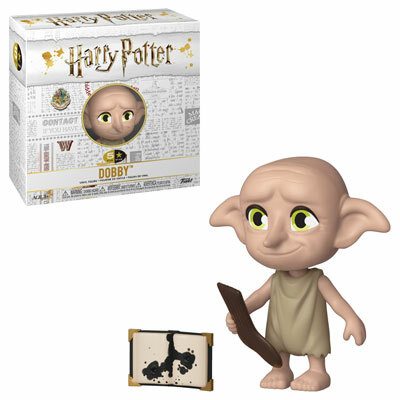 Stay tuned for news from London Toy Fair this weekend, and more reveals of new Potter merch as we get closer to the New York Toy Fair February 16-19.